The Minister also stressed that the cooperation with Russia is based on the Islamic Republic’s general policies and the approval of the Supreme National Security Council of Iran. 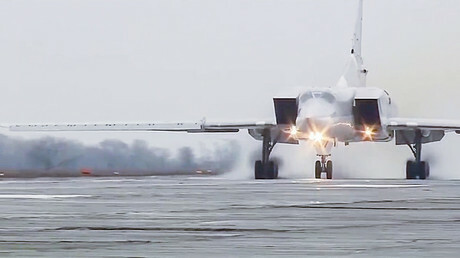 Permission to deploy an undisclosed number of Tupolev Tu-22M3 supersonic long-range strategic bombers and Sukhoi Su-34 strike fighters was granted at the request of Syria the Minister pointed out. “It is a military decision made in the framework of cooperation in fighting IS and other terrorists, which was organized at the request of the Syrian government,” the Defense Minister said. The defense chief also brushed aside criticism voiced earlier by the Iranian parliament over the Russian deployment, which the lawmakers said violates Article 146 of the Islamic Republic’s constitution. “Mejlis has nothing to do with this topic,” Dehghan said. In autumn of last year when Moscow began its air campaign, Russia, Iran, Iraq, and Syria established a joint information center in Baghdad to coordinate their operations against Islamic State (IS, formerly ISIL/ISIS) militants. Prior to expanding their cooperation, Moscow and Tehran signed a military agreement allowing Russian aircraft to be stationed at Hamadan. 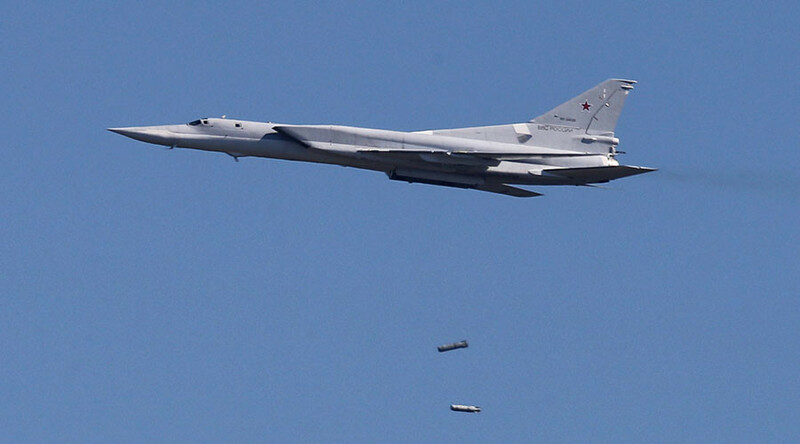 The core benefit for the Russian air force is a drastic reduction in flying time to terrorist targets in Syria. Following the deployment, Foreign Minister Sergey Lavrov was quick to brush aside any speculation regarding the legality of the move, after receiving criticism from the US State Department.